Liverpool have failed in their attempt to reduce Sadio Mane’s punishment following his sending off in Saturday’s 5-0 defeat to Manchester City. The Reds forward was dismissed in the first half after catching goalkeeper Ederson with a high foot whilst challenging for a fifty-fifty. Mane now faces the standard three-game ban after the club’s appeal against the punishment being too excessive was rejected by the FA. Referee John Moss’ decision has since been the topic of much debate, with Newcastle’s Matt Ritchie and West Ham’s Winston Reid avoiding red cards after making similar high tackles over the days following the Mane incident. 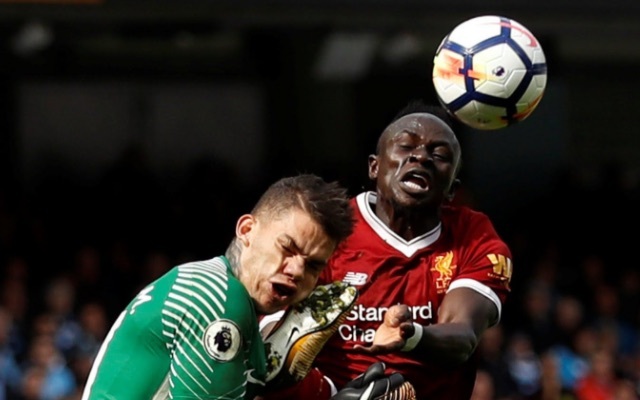 Mane will now miss Premier League clashes with Burnley and Leicester, as well as a Carabao Cup meeting with the latter. His absence will see him unavailable for domestic football for the rest of September, although his ban doesn’t apply to the Champions League- meaning he will be able to feature in Wednesday night’s group stage opener against Sevilla. Jurgen Klopp will be boosted by the return of Philippe Coutinho, who is set to make his return to action having not yet played for the reds this season due to a back injury and amid Barcelona’s efforts to take him to the Nou Camp.